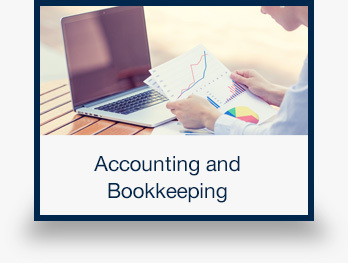 REED & CO. OF MAYFIELD, PSC leads the area in Certified Public Accountants and combines the experience of a large firm with the personal attention that only a small firm can provide. Year after year, our clients return to us because they trust us and they know they are in good hands. 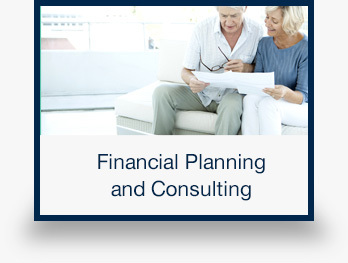 Whether needs are simple or complex, with a staff of 10+ qualified individuals, we provide personalized service. 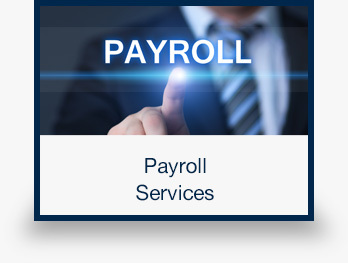 Low staff turnover enables us to maintain continuity as well as quality. 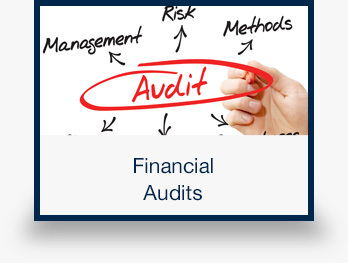 We work hard to stay on top of changes/additions to financial statement standards (audits, etc. 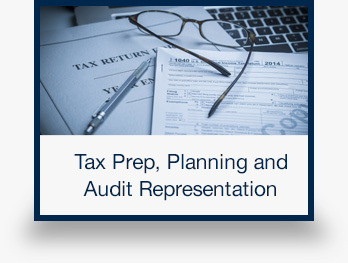 ), tax laws, and any other pertinent financial, small business, federal, state, or local government laws. 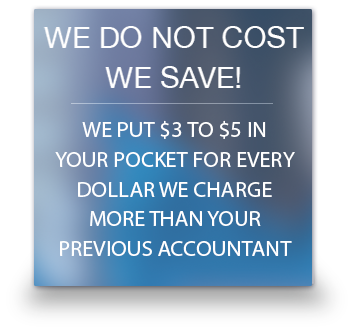 We specialize in serving accounting firms and blue collar small businesses. 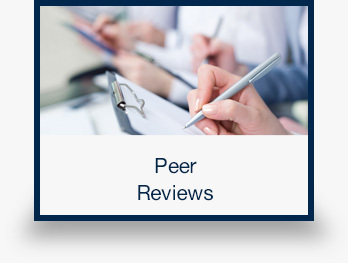 We welcome the opportunity to put our knowledge and passion for excellence to work for you. Please look through our site to learn more about us. We will answer all of your questions. © 2019 Reed & Co. of Mayfield, PSC All Rights Reserved.